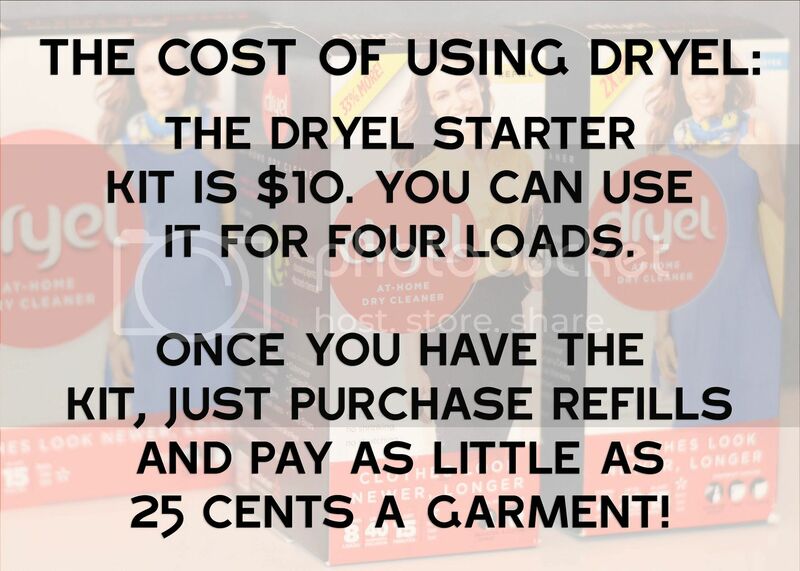 Put A Little Umbrella In Your Drink: Dry Cleaning vs. Dryel | How Much Can You Save? I first told you about Dryel back in March. It can keep your clothes looking newer for longer with no shrinking, no fading, no stretching, and no trips to the dry cleaner! I am back to share how much you can save by using Dryel at home. Let's face it. There are some things you just can't throw into the washer. Most coats for example, have a care tag that reads dry clean only. Or is it? Dryel is an at-home dry cleaning process that is easy to use. 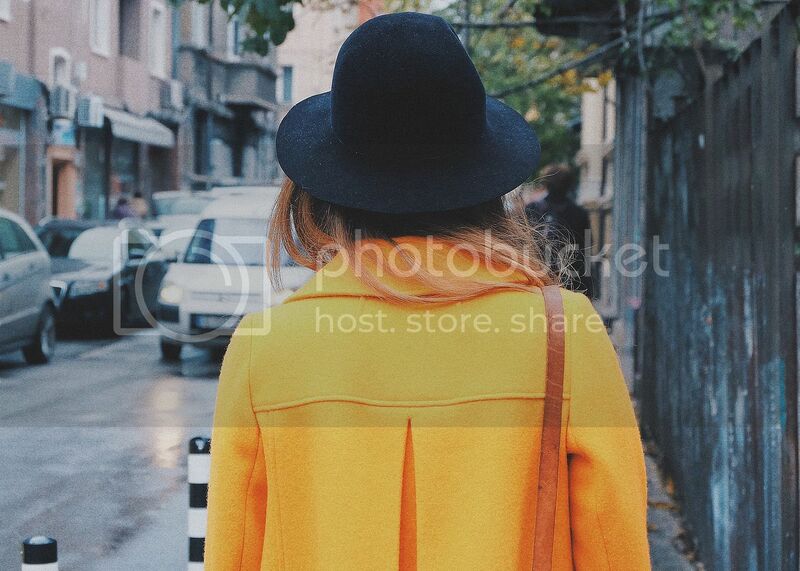 You can quickly refresh and renew your clothes just by using Dryel and a dryer. Dryel safely and thoroughly cleans clothes, protects colors and preserves shapes without any harsh chemicals. The alternative? Take it to the dry cleaners. Dry cleaning is expensive. You have to pay per garment. 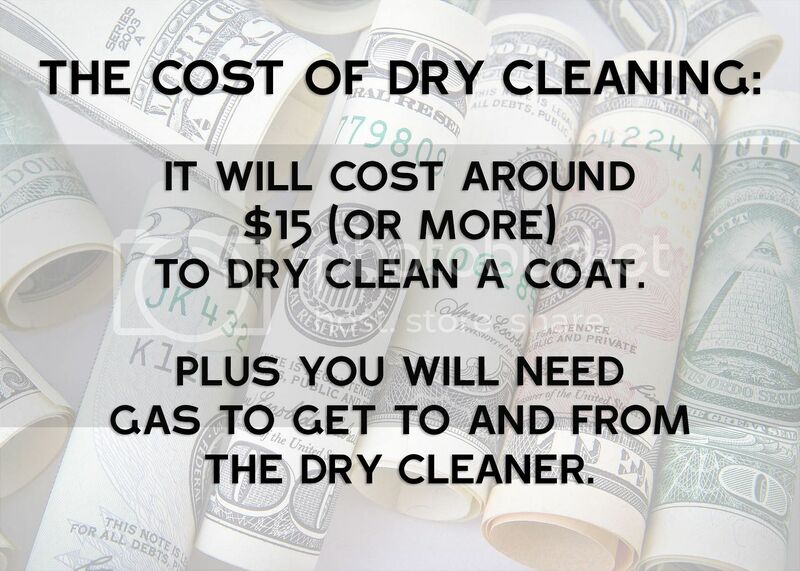 Garments range from a few dollars each to a much as $15 or more, which is what you can expect to pay to dry clean a coat. No to mention you have to have the gas money to drive to and from the dry cleaners. What a waste of time and money. Now the cost of using Dryel. You will need a Dryel Starter Kit which includes 4 Ultra Cleaning Cloths, 1 Booster Spray and 1 Fabric Protection Bag. You will use one cleaning cloth per load. However, you can add up to five garments into one load! Once you have the kit, you will just purchase refills. So in the end, it could cost you as little as 25¢ per garment. You can save even more money by stopping stains before they set in. We are not always home when stains happen. In fact, most of the time we are out! 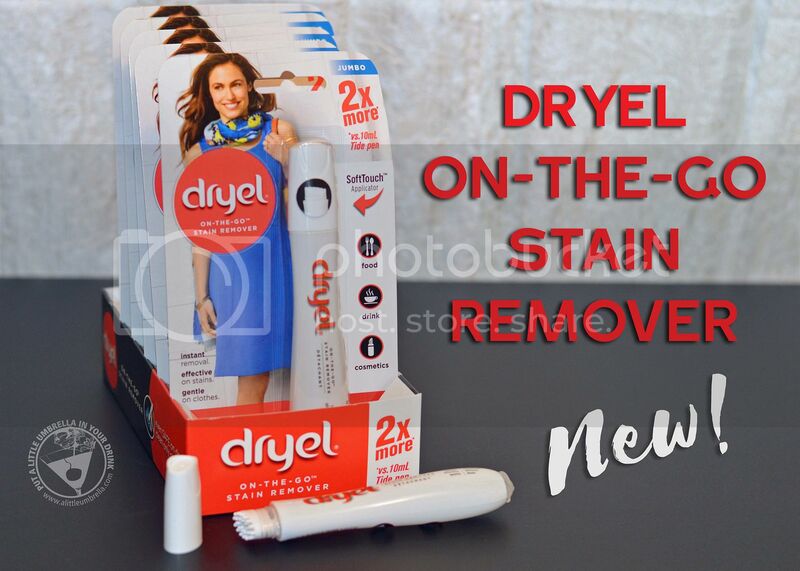 Just carry the new Dryel On-the-Go Stain Remover with you. They work great on wools, silks, rayons, linens, cottons, and other special care fabrics. They're even safe on dry clean-only clothes, delicates, and hand washables. 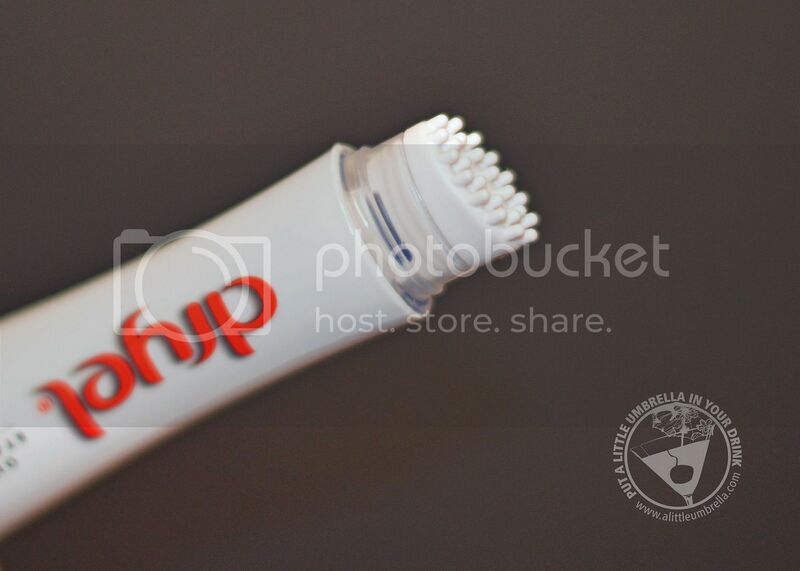 I love the soft touch applicator! This goes with me everywhere. See how much you can save? 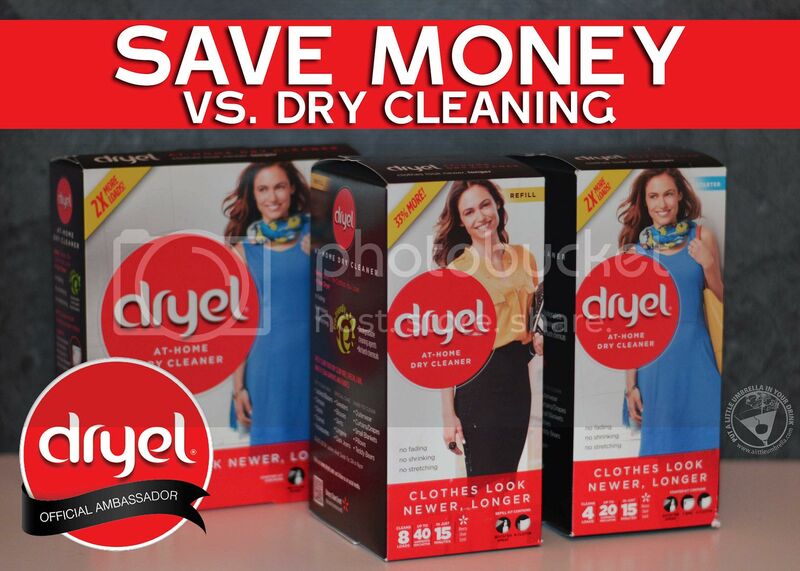 Dryel is more convenient and less costly than a trip to the dry cleaners! Dryel can clean your dry clean only and special care clothing for as little as 25¢ per garment. Plus it avoids the harsh chemicals of the dry cleaners. No need for special expensive machines, Dryel works right in your own dryer.